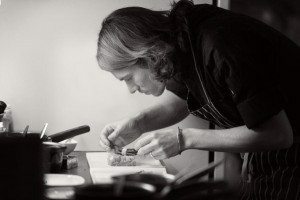 Limetree Kitchen Lewes takes pride in serving food with minimal wastage and the finest ingredients. They have a ‘nose to tail’ ethos where every part of the animal is used to serve to their customers. The restaurant also focus on sourcing their meat from ethically minded suppliers, where they have the animals welfare in mind. There’s a tempting list of gins to choose from too with their exceptional ‘Gin Kitchen’. Top places to eat in Brighton & Sussex voted by you! The menu consists of tapas style Small Plates which give diners the opportunity to try more on the menu. This is an informal way of eating out and you can either share a few Small Plates with friends or enjoy them on your own. Their simple menu is split into sections which include Vegetarian, Fish, Meat, Nibbles and Desserts. The Limetree Kitchen isn’t all about food, they have a unique ‘Gin Kitchen’ which makes them stand out from the crowd. You can choose from their fantastic range of gins on offer and let them mix up a perfect blend of gin & tonic. If you fancy staying the night in Lewes, you can book a night at Limetree Kitchen in their elegent accommodation – The Room. 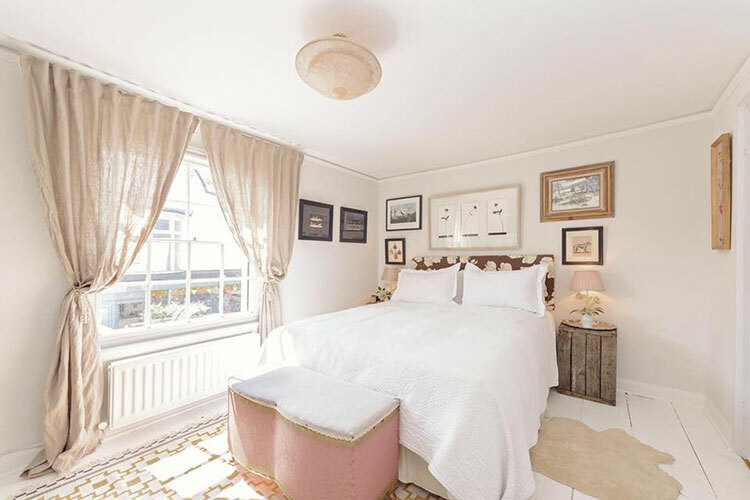 If you’re visiting Lewes whether it’s for site seeing or a special occasion getaway, The Room, would be the perfect place to stay for a luxurious night after a delicious meal in the Limetree Kitchen restaurant. Visited the Limetree for dinner after the cinema. What a lovely experience. The dishes are in small plate style, although I had two dishes and was happy. I went for all vegetarian dishes which were superb.